The Barefoot MBA has become part of the community at the Population and Community Development Association (PDA), Thailand’s largest NGO and our original partner. Lauren, a student on a Stanford trip there in late December / early January, shared a brief update. 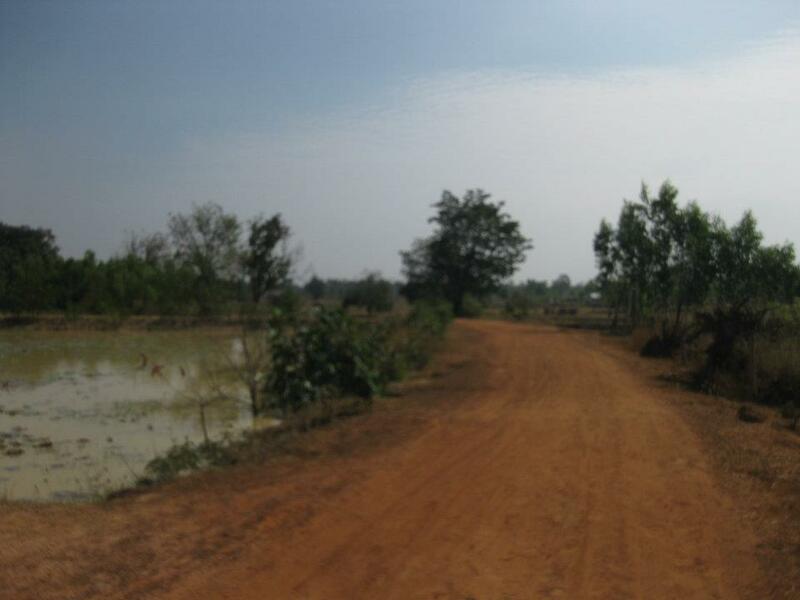 The Barefoot MBA is being used in 148 villages total, including as part of the Village Development Program in 71 villages and in school-based programs in 5 (growing to 13). 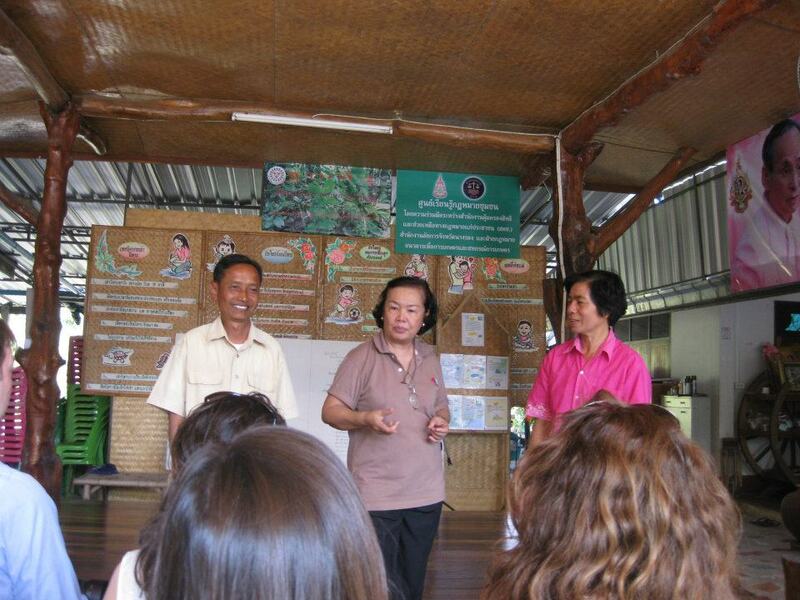 Teachers at the Bamboo School, PDA’s high-performing school, are trained to implement it as well. Mechai Viravaidya, the founder of PDA and our inspiration, has prioritized education and improving conditions for the very poor. And the Barefoot MBA has become integrated in PDA’s overview presentation, so even those who are interested in PDA for other reasons still get a glimpse of our work. Many thanks to Lauren for the update and photos.